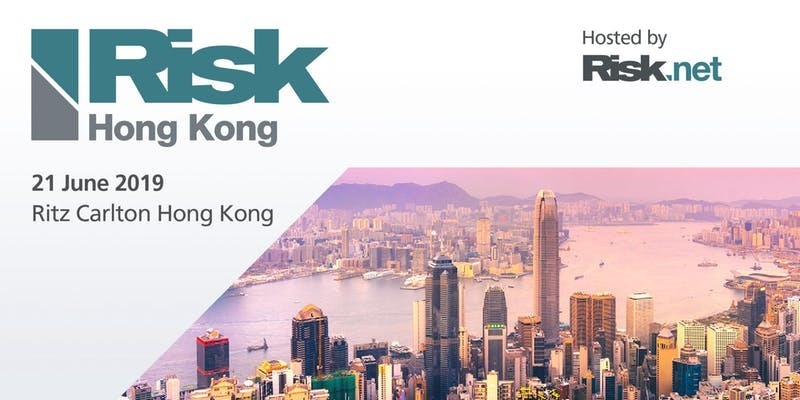 Asia Risk is proud to be returning to Hong Kong for the Risk Hong Kong conference on 21 June 2019. With a focus on regulatory risk and investment management, gain insights from expert speakers, share best practices with colleagues and participate in innovative sessions to learn the latest developments in the sector. This must-attend event for risk managers and buy-side firms will delve into regulatory trends and updates as well as advancements in quant investment, practical investment strategies, products and solutions to make the most of the current market.